It’s been about 5 or 6 years since my last visit to Scarborough. 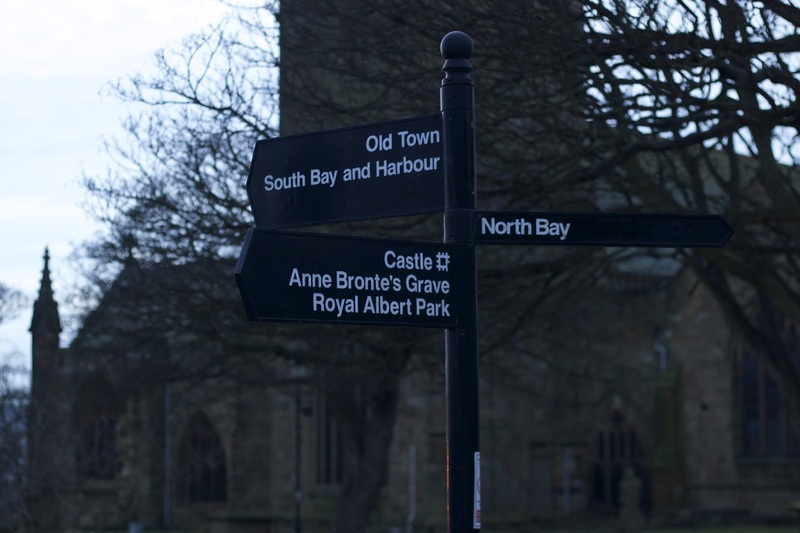 The little town in North Yorkshire was actually Britain’s first seaside resort, and it’s been attracting tourists for hundreds of years. It’s one of those places that over the years has become more of a tacky seaside town littered with arcades and fish and chip shops. 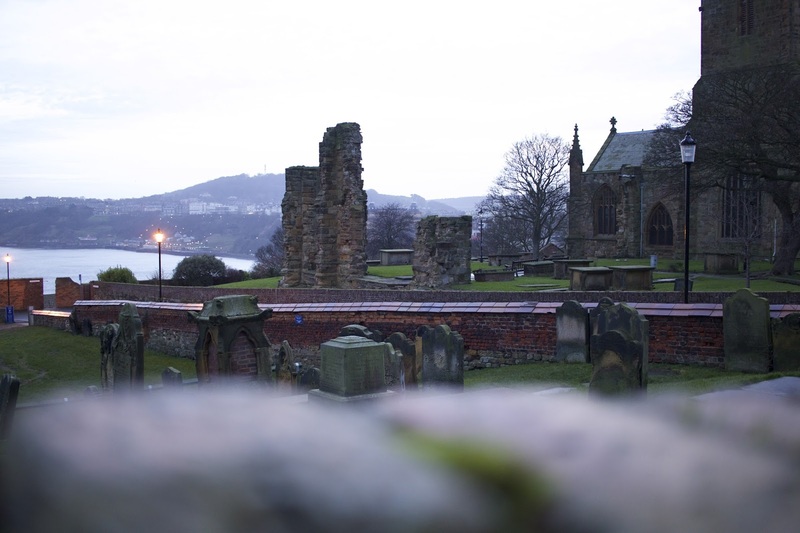 Compared to Whitby, its neighbour, Scarborough lacks the same quaint sort of appeal. But there’s something about Scarborough’s old grandeur that I’ve always loved. So when I was invited along to review Ox Pasture Hall hotel, I thought it was the perfect excuse to take a little trip to Scarborough. I rarely go on weekends away in the UK so I thought a nice little trip to a luxury hotel in Yorkshire would be the perfect treat for me and my mother. We got to the hotel around teatime and with the light fading fast, we quickly checked in, dumped our bags and headed back out to explore. 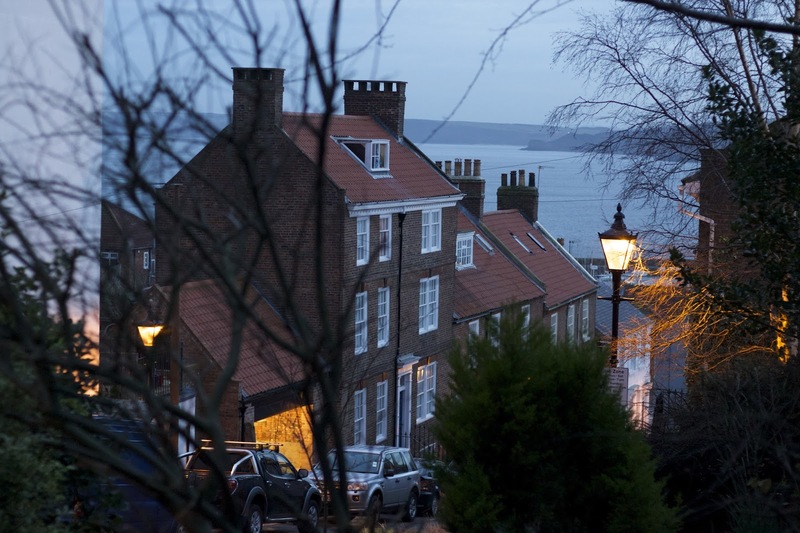 Since Scarborough is only a 10 minute drive from the hotel, it made more sense to stay local and have a stroll around the harbour, rather than head into Whitby. A lot of Scarborough is pretty commercial, but the Victorian seaside town still has so much character. Once the heart of the town’s maritime industry, the Old Town still holds its charm and remains the home of many local fisherman. Heading away from the newer parts of town, we drove up to the edge of the Old Town, parking up near St Mary’s. 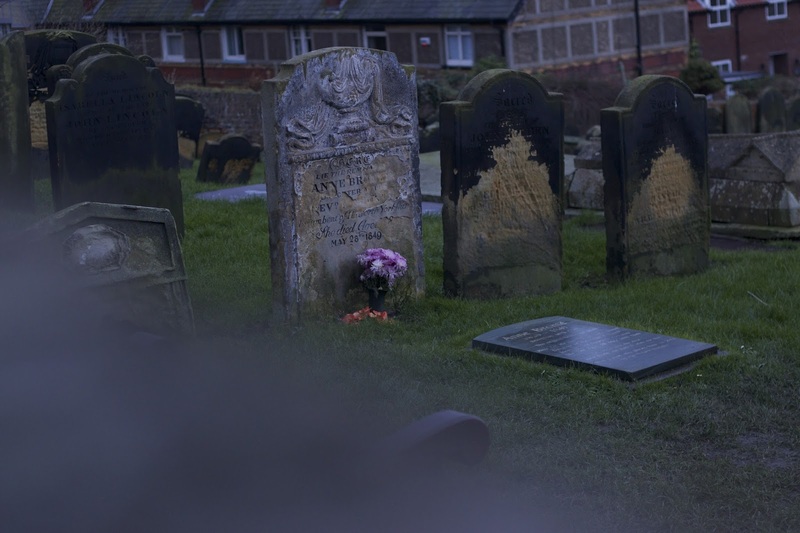 The 12th century church’s graveyard is the home to the resting place of Anne Bronte. Situated just below the castle, St Mary’s stands high above the Old Town, offering stunning views of the beach and the majestic Grand Hotel. 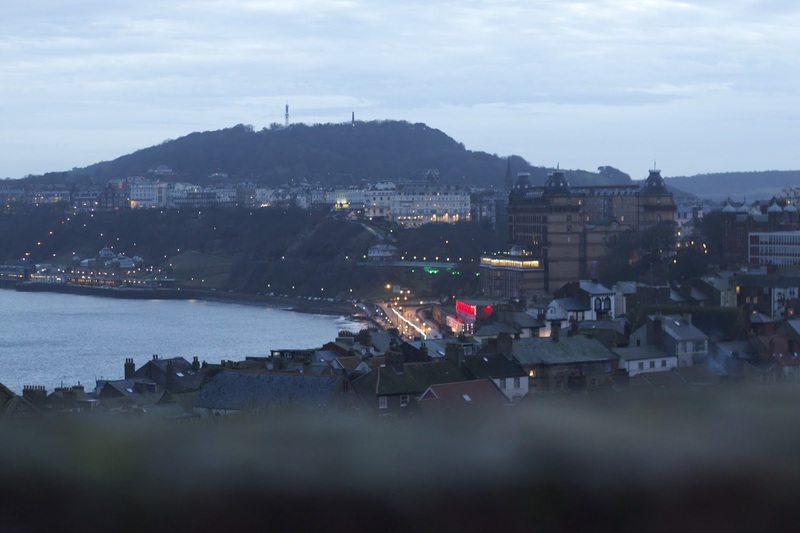 Although the biting wind meant we didn’t want to linger too long admiring the view and headed down the steep winding streets towards the harbour and the neon lights of Scarborough’s seafront. The harbour itself is just what you’d expect from a modern seaside resort. Being pretty small, it makes for a nice, if fairly short stroll. 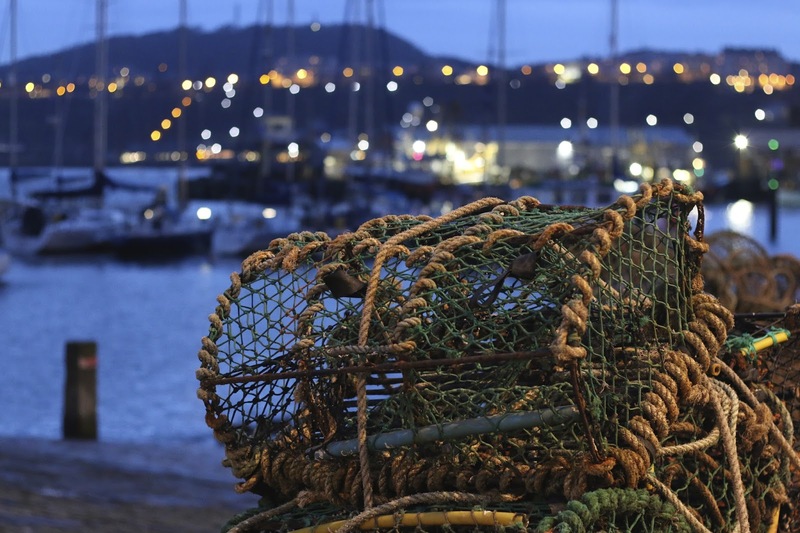 Though it’s much smaller now, Scarborough’s fishing industry is still very much alive. Home to a fish market and small wooden stall selling fresh, locally-caught fish, the harbour is still at the heart of the fishing community. 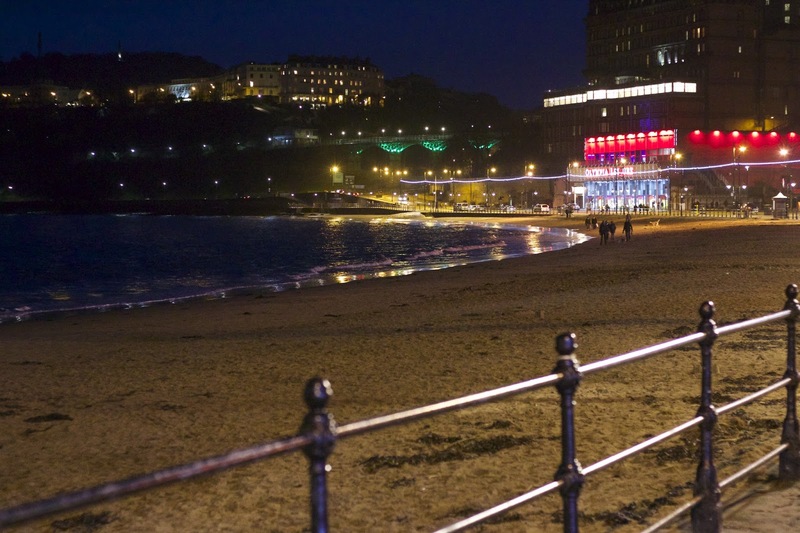 It’s also now home to the neon flashing lights of the arcades, novelty shops aimed at tourists and old fashioned sweet shops and stalling selling Scarborough Rock, candy floss and ice cream. And of course, fish and chip shops. 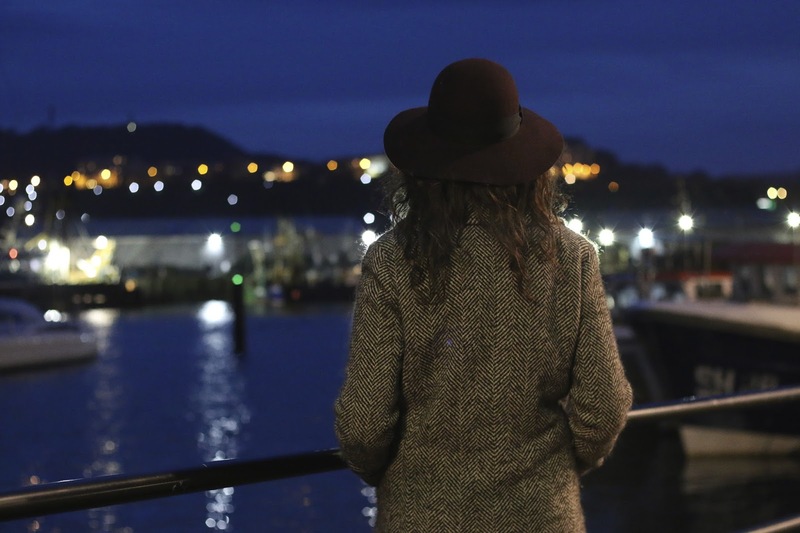 Though the daylight had faded fast, wandering around the harbour at twilight felt like the perfect way to unwind before heading back to Ox Pasture Hall for the evening. 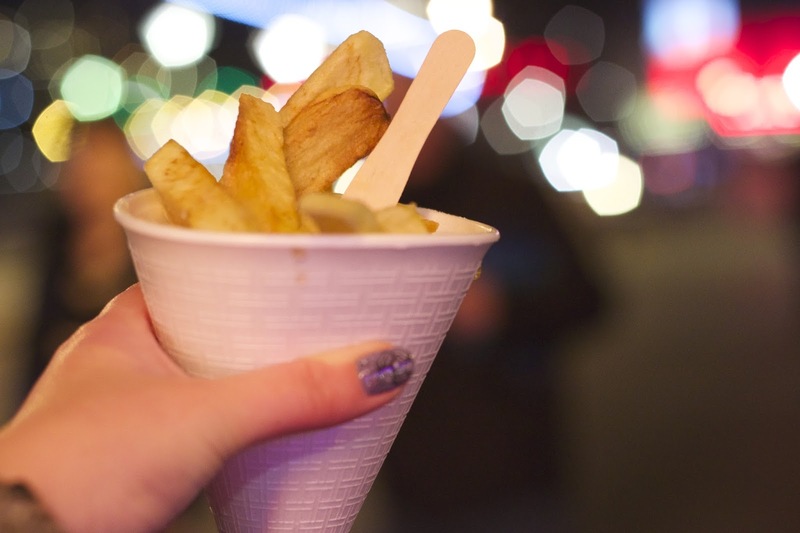 Although we had our evening meal booked at the hotel, we couldn’t resist ducking into one of the fish and chip shops for a cone of hot salty chips laced in vinegar to share as we strolled across the seafront. There’s something about the sea air that makes them taste so much better. What lovely travel photos! i have never been to Scarborough, but after seeing these photos, I would love to visit myself one day sometime soon too. It sure looks like a big contast to the seaside our way.